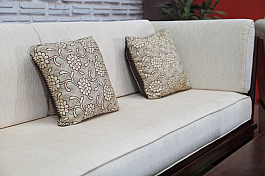 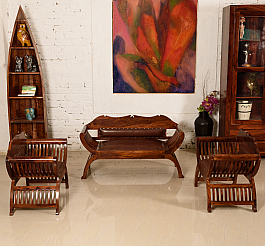 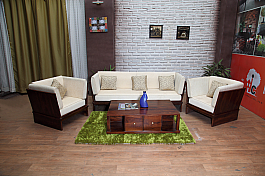 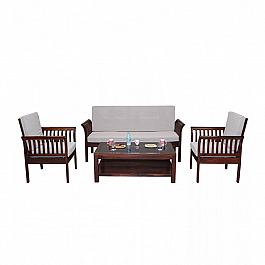 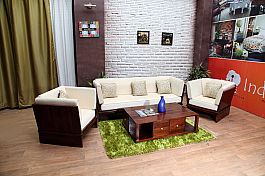 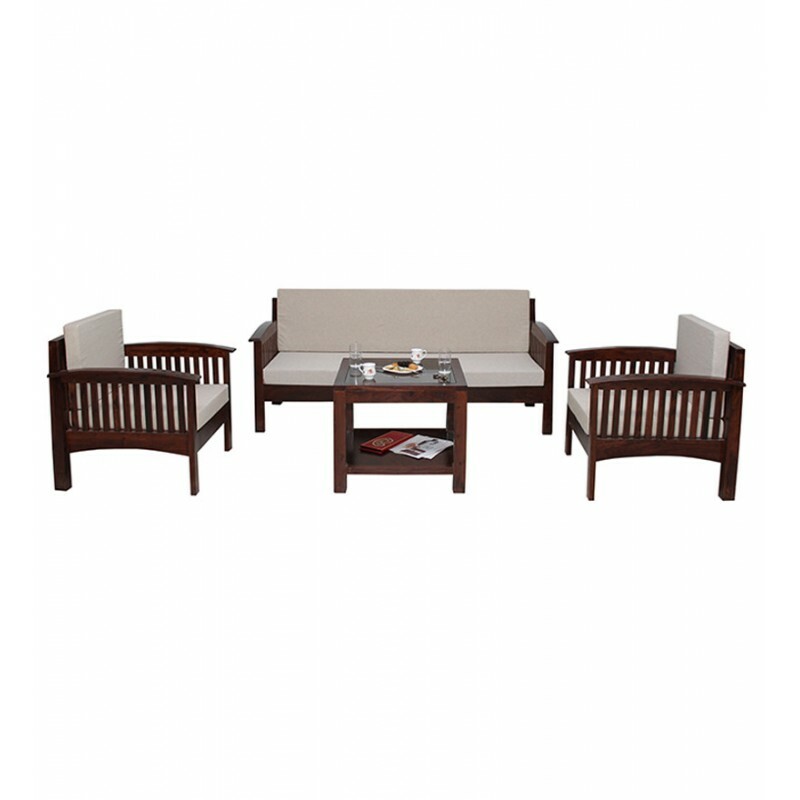 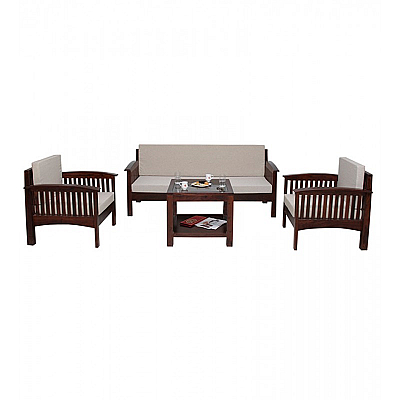 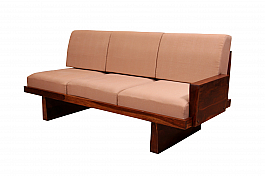 Enhance the glamour quotient of your living space by picking up this 5 seater sofa set from Induscraft. 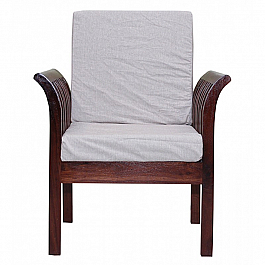 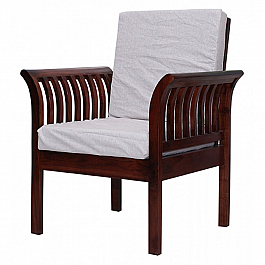 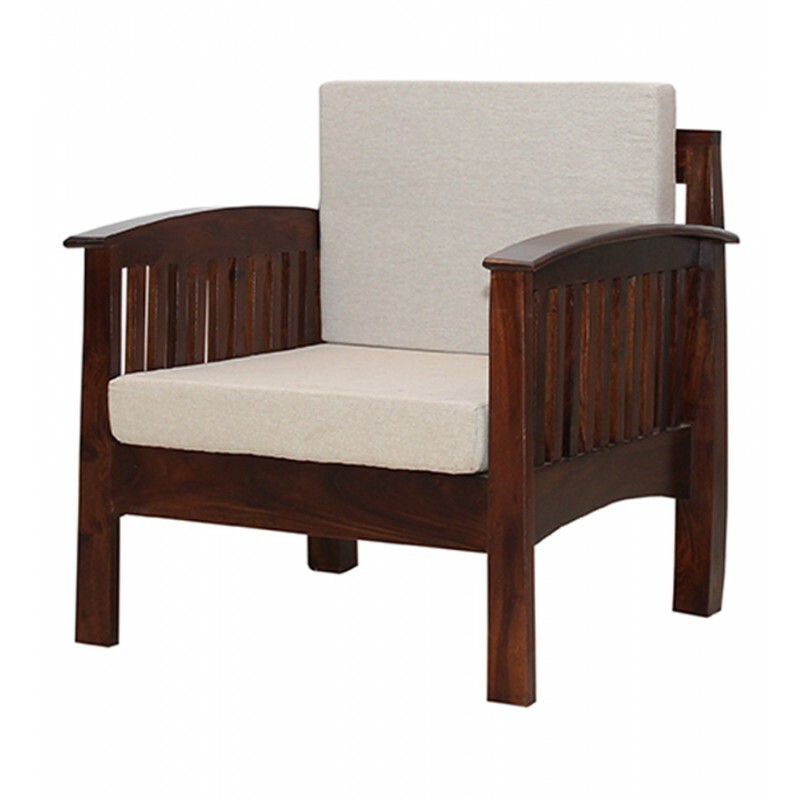 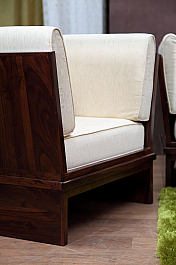 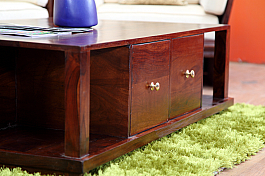 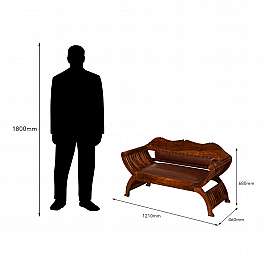 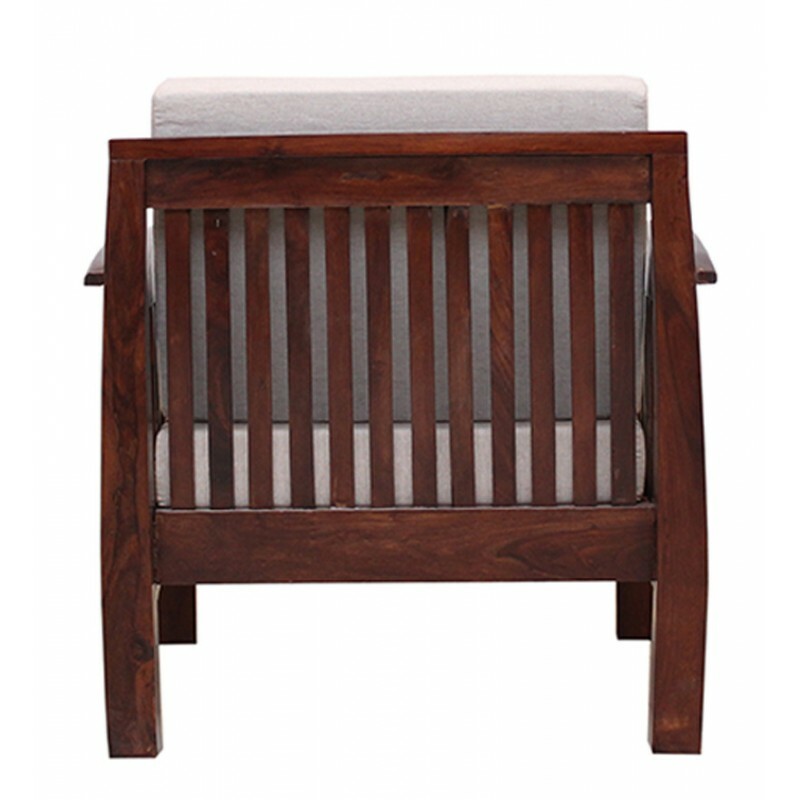 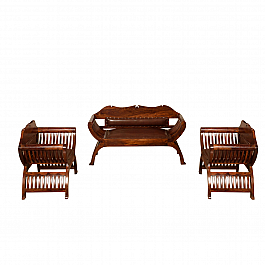 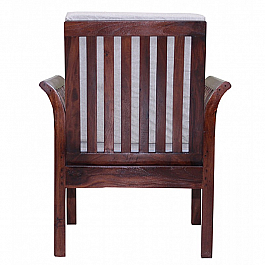 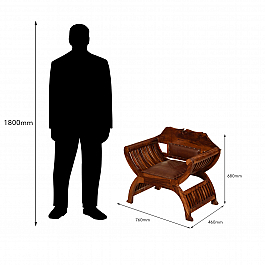 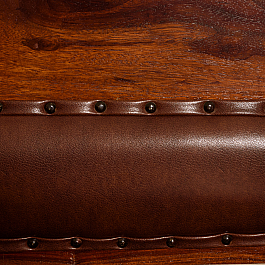 Made of high quality sheesham wood, this ensures maximum durability. 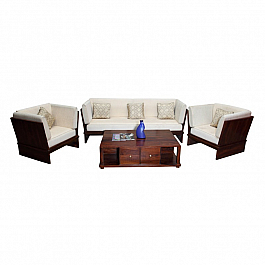 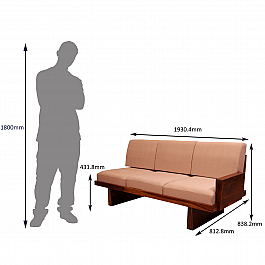 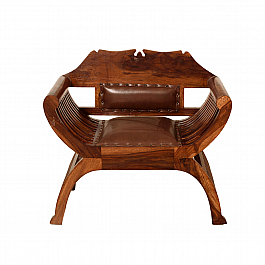 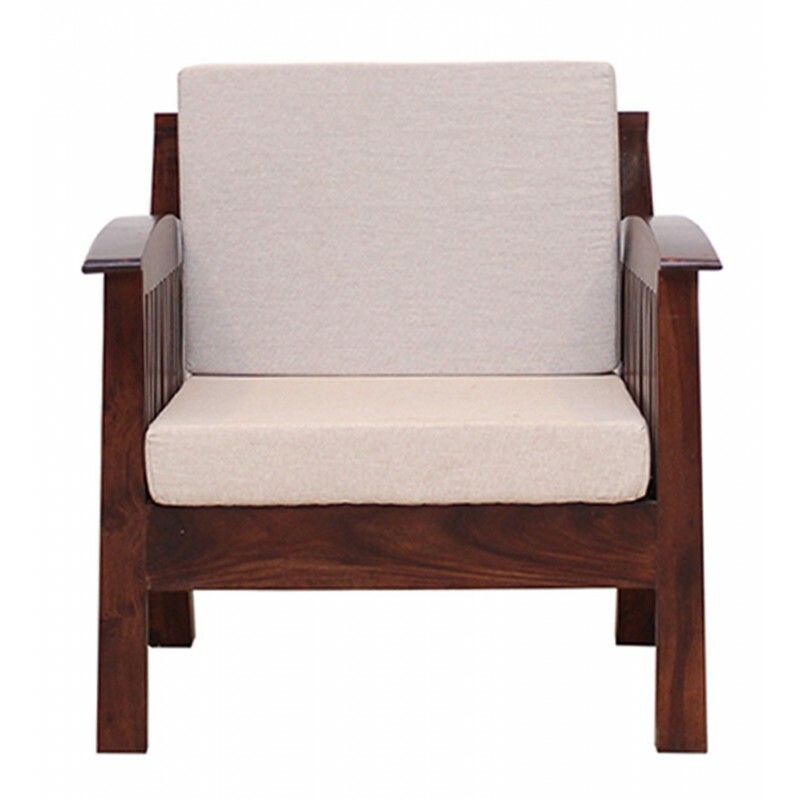 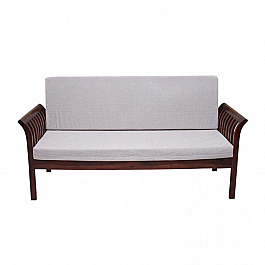 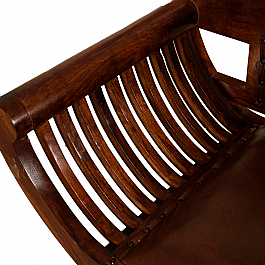 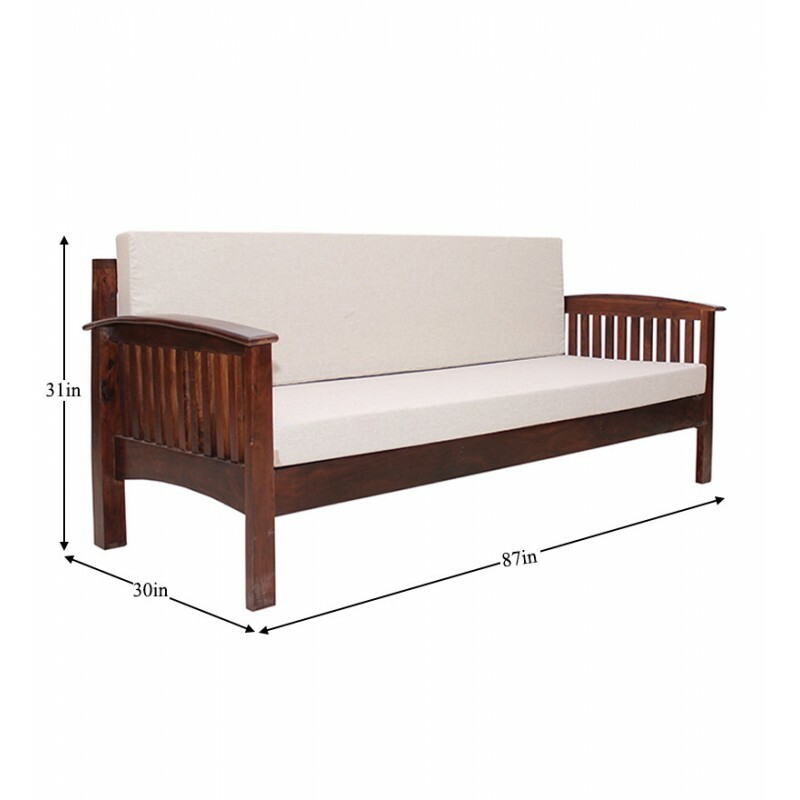 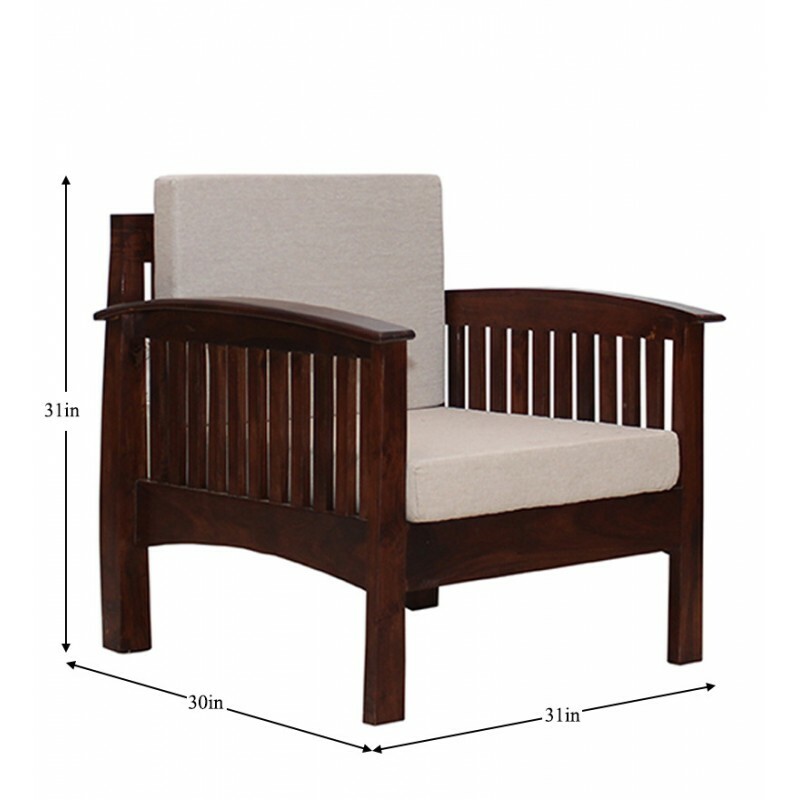 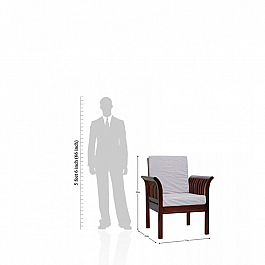 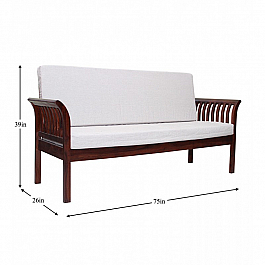 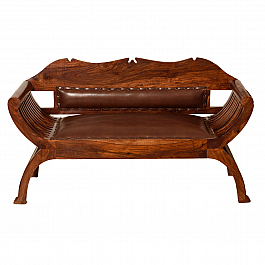 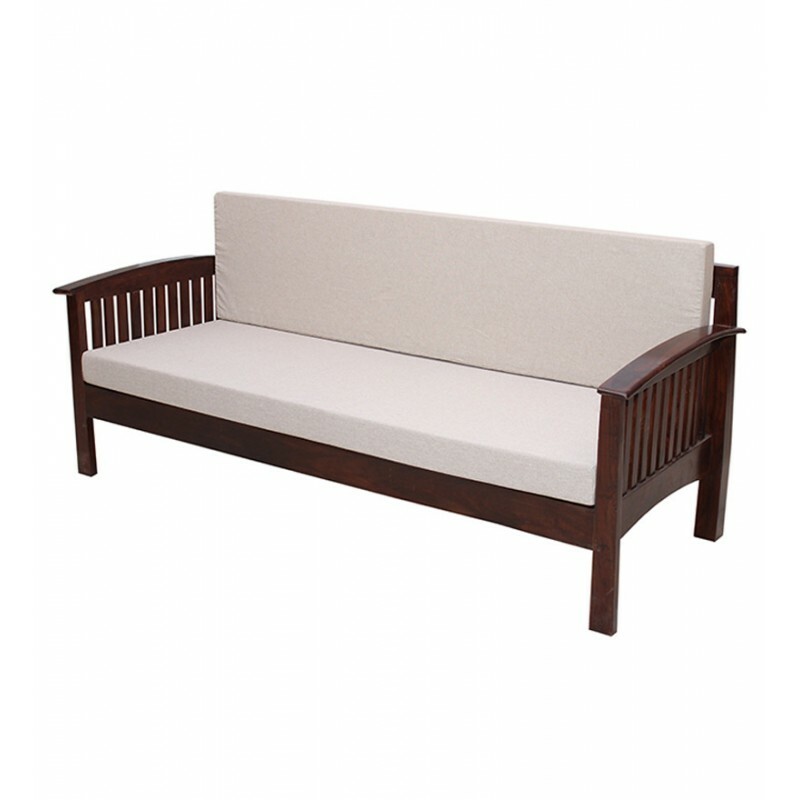 Get this comfortable piece of furniture right away!